Are you looking for the most personal holiday gift ever? 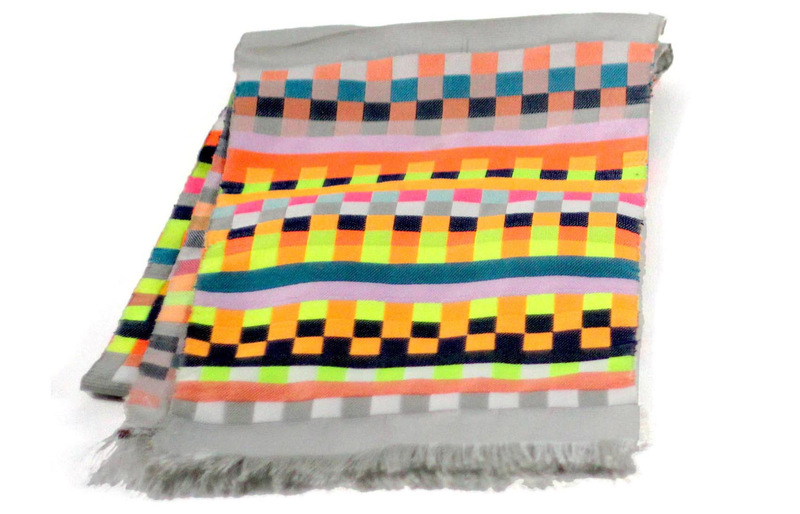 Check out the scarf that lets you put your genetic code right in the stitching. All you have to do is swab your mouth, send it to Dot One and pay over $450. 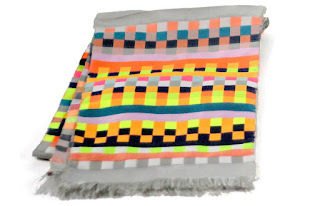 If you are thinking about getting someone else's DNA on a scarf, please make sure you have their consent before jamming a swab in their mouth.